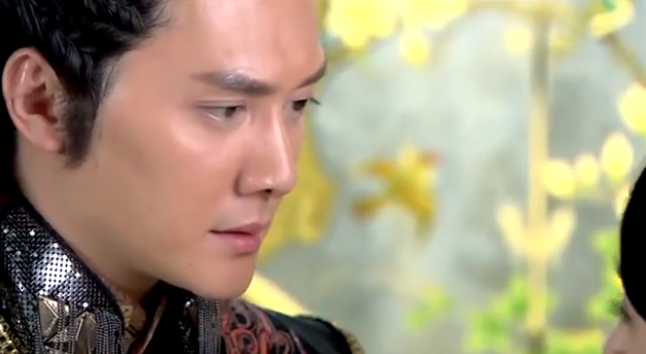 So one of the best and most intense Yu Wen Yong scenes comes to mind in this episode. At this point, anyone who reads my blog knows that I basically think that Yu Wen Yong is the best character in this show. I love this scene to bits, and for good reason. Oh LLW, why do give me some of your best episodes now and then decide to spiral into a heap of uncontrollable of waste that even a dung beetle wouldn’t dare touch. 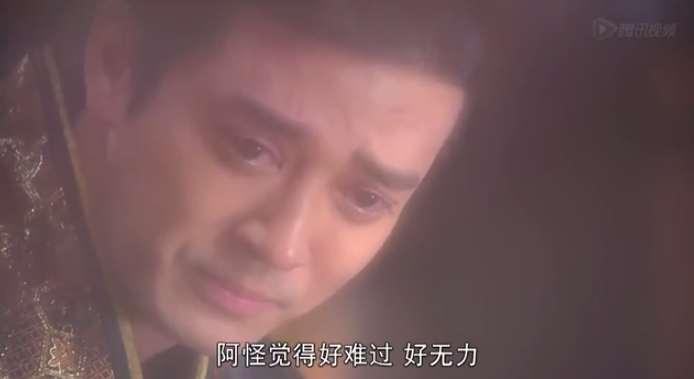 As for Yu Wen Yong, he remains the best written character in this drama. No wonder he united that part of China. The true culprits to Si Ye’s “treason” are revealed and everyone get’s their just desserts. Hello World! This week has been hectic as I’ve returned from a job fair and am beginning my 3 day vacation from a hectic work life. I will post as much as I can while I sip margaritas and ponder about my future career steps. That being said, this is a much better episode than ep 13 and it only gets better from here. 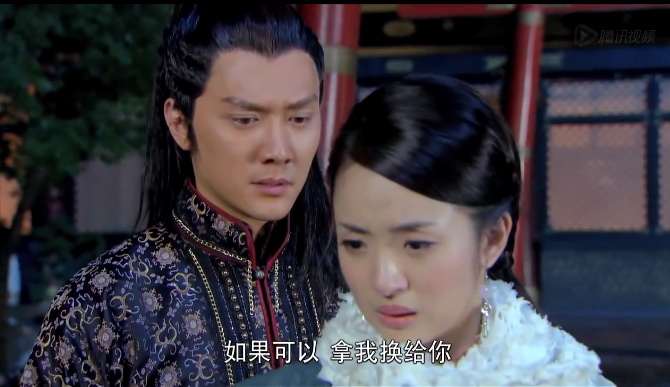 Si Ye and Xue Wu’s relationship hangs in the balance and outside forces try to wedge all sorts of obstacles. Also can I just say, Feng Shao Feng, in this scene I saw a glimmer of true and unadulterated acting that I’m surprised was in you. Good for you man. LLW has one thing going for it in these episodes, its that things move faster than a energizer bunny rabbit. 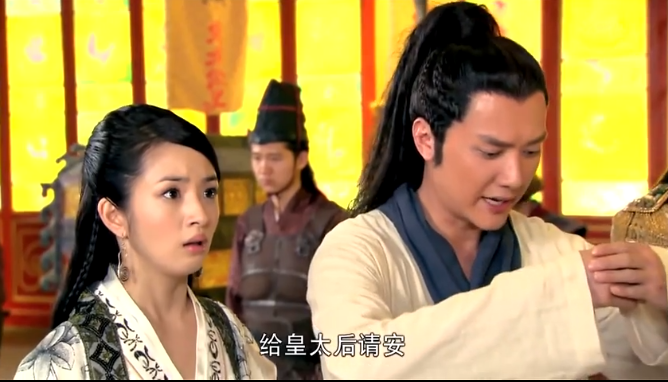 Even though Xue Wu believes that Si Ye’s main wife, the one he is fated to be with, the one named Lady Zhen, this episode is really fun. 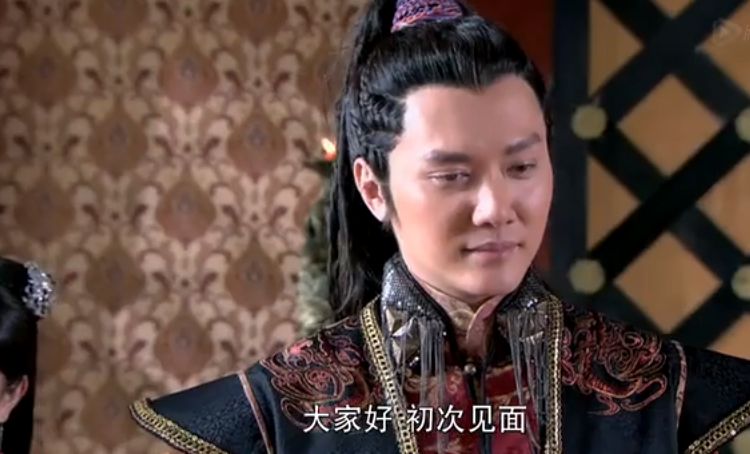 This is a good episode, even if it doesn’t have my Yu Wen Yong in it. Political intrigue at its best is when the players operate in both the open and the shadows. 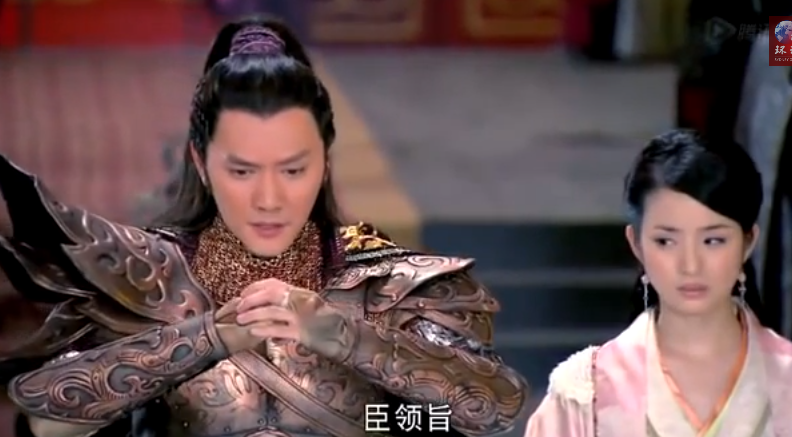 The deadly dance of power between Yu Wen Hu and Yu Wen Yong is engrossing for the viewer because neither can afford to underestimate the other, to do so means a certain, horrible death. Beneath the flowery language lies two vicious animals with bloodlust in their eyes. Sometimes knowing how things will end is like throwing a bucket of ice water on a puppy in the middle of winter, and that’s how I feel about the lovers in this episode. Luckily, things zip along so speedily that it won’t take long for the lovers to find away around it.